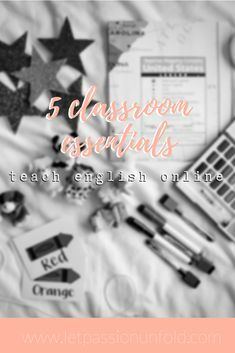 5 Classroom Essentials for Teaching English Online - Let Passion Unfold: We all want more freedom from work right? Teaching online is a great way to get that. 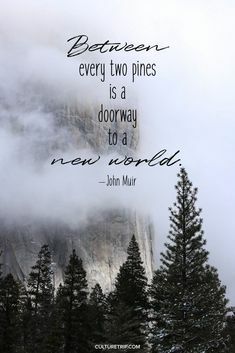 But how do you make sure you have everything you need, even on the go? 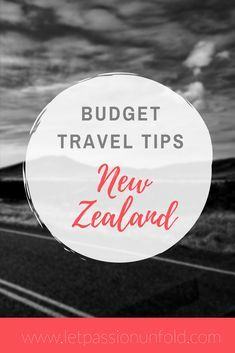 Want to travel New Zealand but think it's out of your budget? Well, think again. There are plenty of ways to save money on a trip to NZ while still having a jaw-dropping experience! 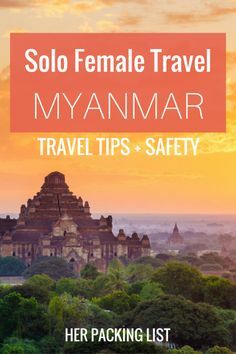 Ever wondered what it's like to travel alone in Myanmar? Donna has the answers in this interview.